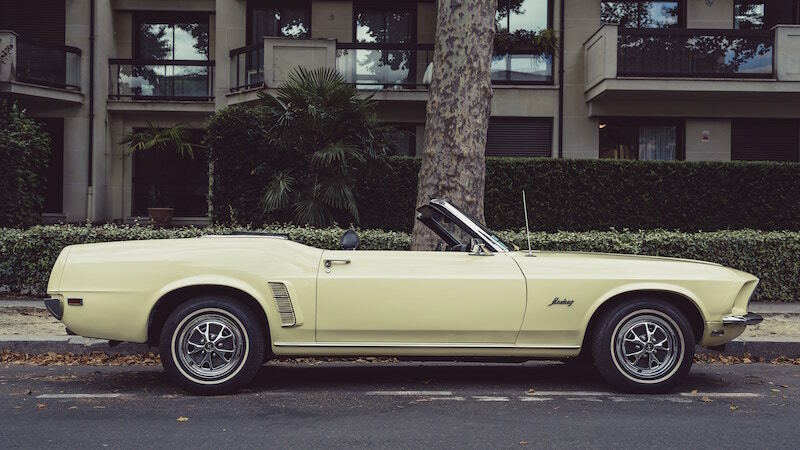 Discover the most commonly seen vehicles throughout the history of film. Automobiles have been present in film since both were invented. From police car chases to family vacation road trips, cars are in just about every film set in the 20th century. 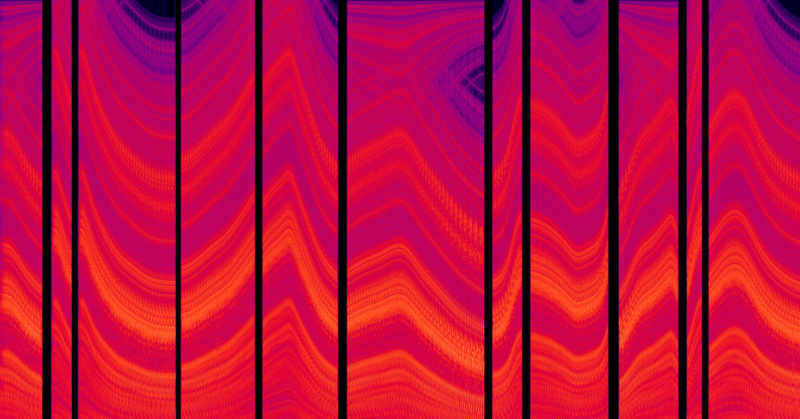 For sound artists, creating the sounds of these cars is crucial for keeping the audience immersed in the story of the film. 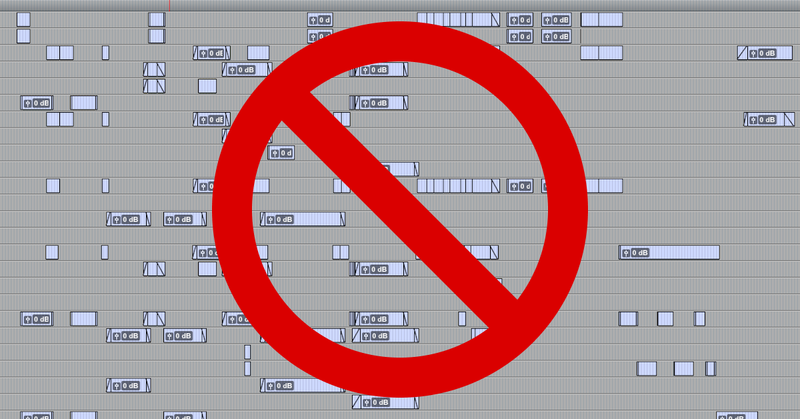 Aside from being a distraction, cutting sound effects for vehicles without the proper sonic ingredients can be a huge waste of time in the editorial process. 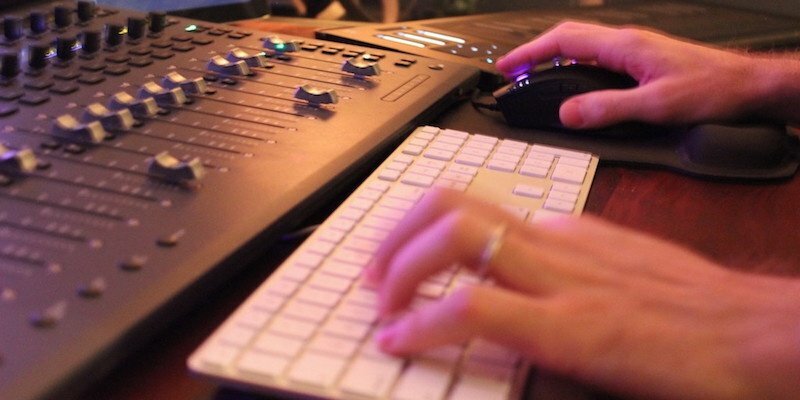 Need professional vehicle sound effects for your projects? 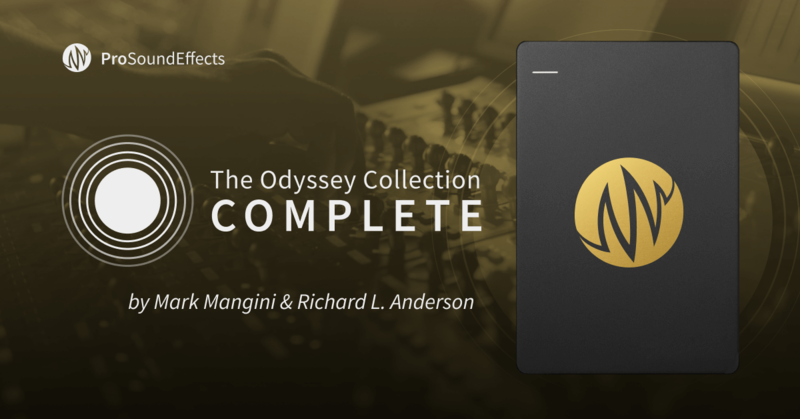 Check out The Odyssey Collection: Vehicles (OV) – our latest library curated from the life's work of award-winning sound editors Mark Mangini (Blade Runner 2049, Mad Max: Fury Road) & Richard L. Anderson (The Lion King, Edward Scissorhands). 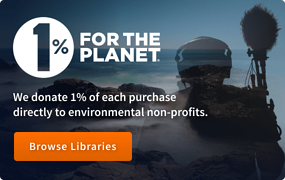 The Full Version of OV features thorough multi-track recordings of over 250 vehicles and miscellaneous sounds like mechanical noises, crashes, and alarms. 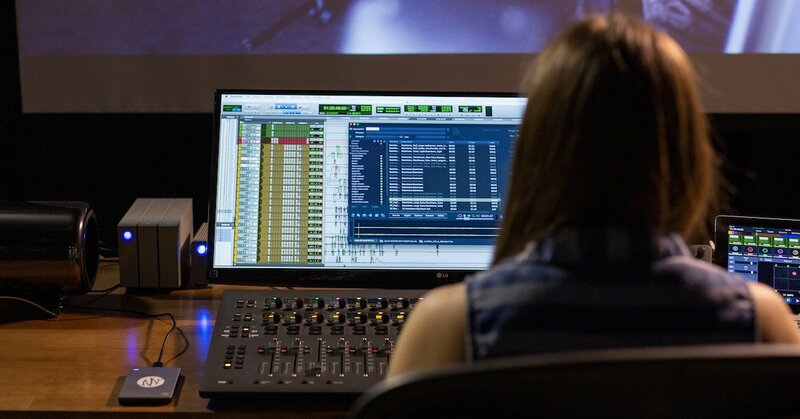 The Basic Version zeros in on a variety of more than 25 of the most commonly heard vehicles in film & TV. 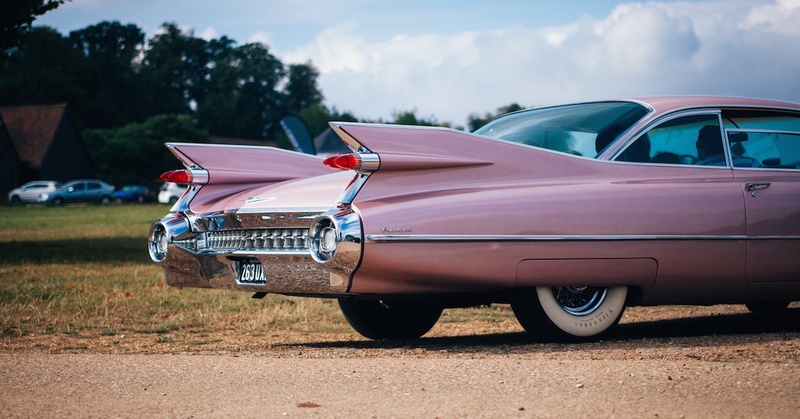 While were were developing the Odyssey Vehicles library, we came across an article from Motoring Research that puts together a list of the most popular cars seen in film using data compiled by GoCompare from the Internet Movie Cars Database (IMCDb). Check out a summary below of the makes and models of the top 10 most popular cars used in movies. 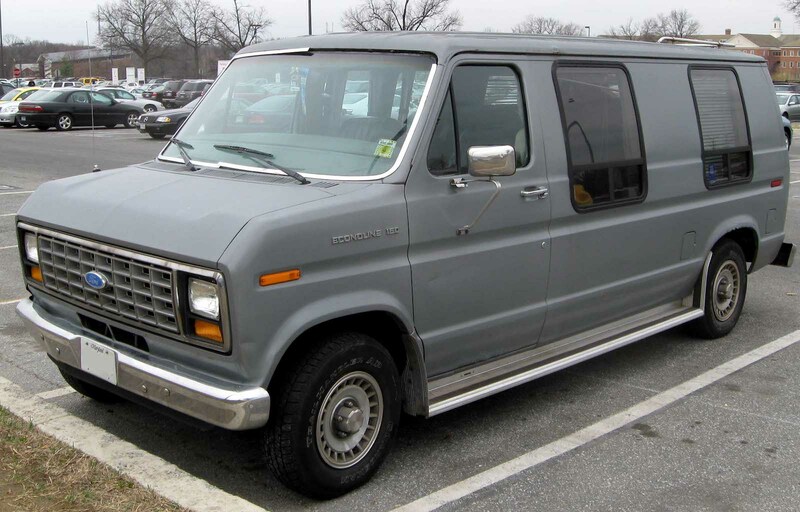 Among the list are the Crown Victoria police cruiser, the Chevrolet Camero muscle car, and the Ford Econoline quirky surveillance van. Appears in 300 movies including The Hangover Part III, Desperado, and The Bodyguard. Appears in 307 movies including Safe House, The Mist, and Unfaithful. Appears in 312 movies including The Guilt Trip, Notes On A Scandal, and Home For The Holidays. Appears in 319 movies including Transformers, Spring Breakers, and 2 Fast 2 Furious. Appears in 401 movies including The Fate of the Furious, 21 Jump Street, and The Bourne Identity. Appears in 442 movies including Enemy of the State, Halloween: The Curse of Michael Myers, and Dumb and Dumber. Appears in 486 movies including The Dukes of Hazzard, Se7en, and Point Break. Appears in 510 movies including Jeepers Creepers, Raising Arizona, and Saturday Night Fever. Appears in 755 movies including Taken 3, Seven Pounds, and Superbad. Appears in 809 movies including Death Race, Gone in 60 Seconds, and Bullitt. 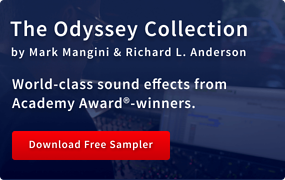 Accelerate your productions with The Odyssey Collection: Vehicles – available now.